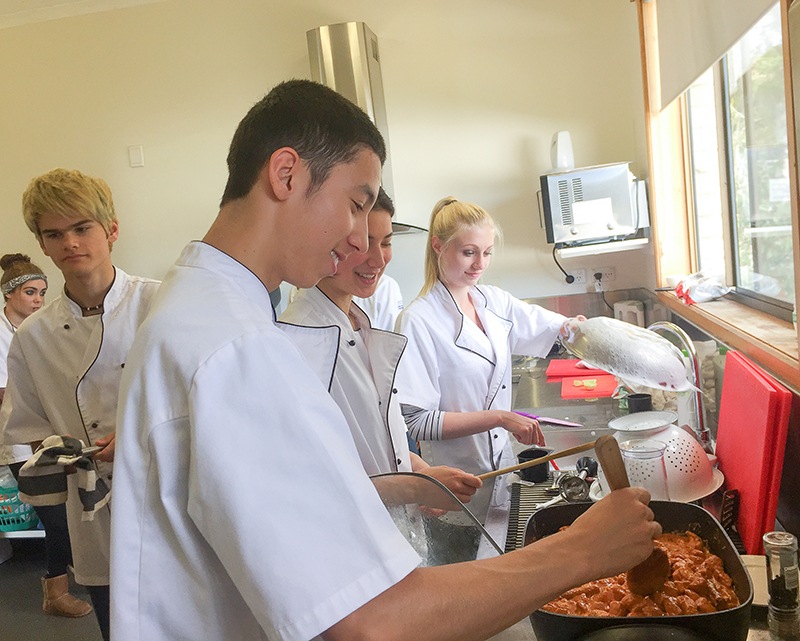 Make delicious sweet and savoury dishes to take home during the school holidays in our yspace kitchen. Cost is $15, for ages 12 – 17. Please book via the Eventbrite link below.